Do you sometimes feel like you want to go on a rampage and attack everything in your sight? 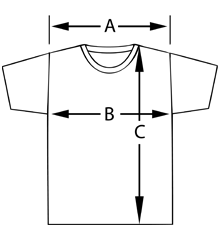 Then this cool graphic tee is perfect for you. Get this cool graphic tee now! 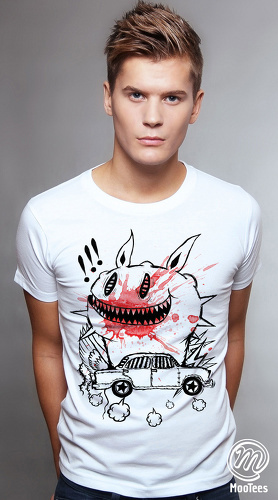 Graphic tee design : A monster with its mouth full of blood after attacking a car.